Did you know you can support Pulaski County Imagination Library of Kentucky just by shopping at Kroger? It's easy when you enroll in Kroger Community Rewards®! To get started, sign up with your Plus Card here, and select Pulaski Co. Imagination Library #46554 as your benefiting organization. Once enrolled, you'll help fund a child’s enrollment in Imagination Library every time you shop and use your Plus Card! 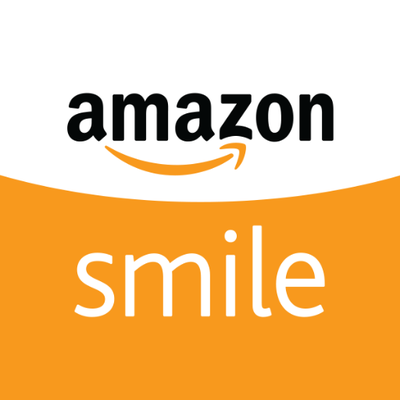 You can support Pulaski County Imagination Library by starting your shopping at smile.amazon.com. Amazon will donate 0.5% of the price of your eligible purchases to Pulaski County Imagination Library.